As a pressure transducer manufacturer, OMEGA has developed a modular transducer system that allows customers to quickly and easily >build a custom transducer. Contact our Sales team in Australia for more information. 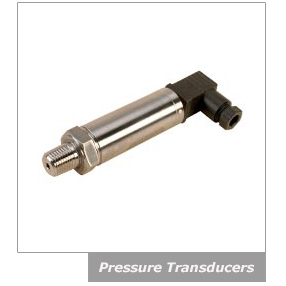 OMEGA Engineering offers a wide range of custom pressure transducers in Australia. With ourPressure Transducer Configuration Process, you can specify your exact transducer. Our Sales Team will guide you through the process of specifying a transducer. Typically the process will take less than a few minutes to complete. At the end the process the Configurator will provide a part number, price and delivery time for the transducer. You can then order online or contact any of our sales agents to place an order. The Configurator is easy to use and allows you to experiment with various options.